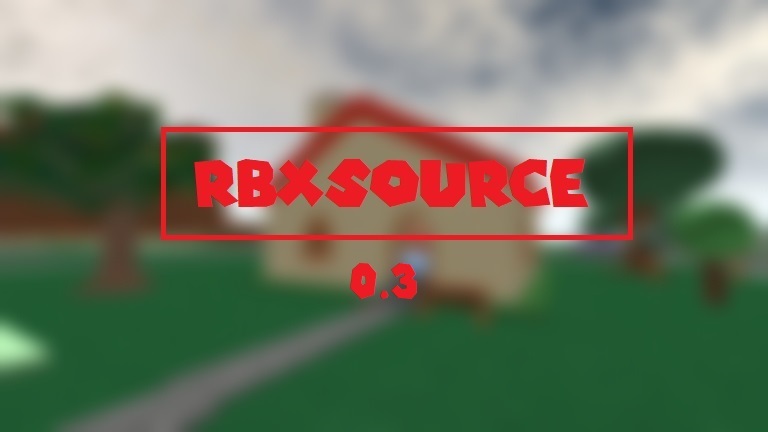 RBXSource is an old ROBLOX revival that brings back clients 2007 to 2017! Destroy things, Build things, You can do anything! modDB download RBXSource download 1. GoogleDrive download RBXSource download 2. Dropbox Download RBXSource download 3. To learn how to use RBXSource, Click here -> tutorials! To look at footage and sneekpeeks of RBXSource, Click here -> Videos!